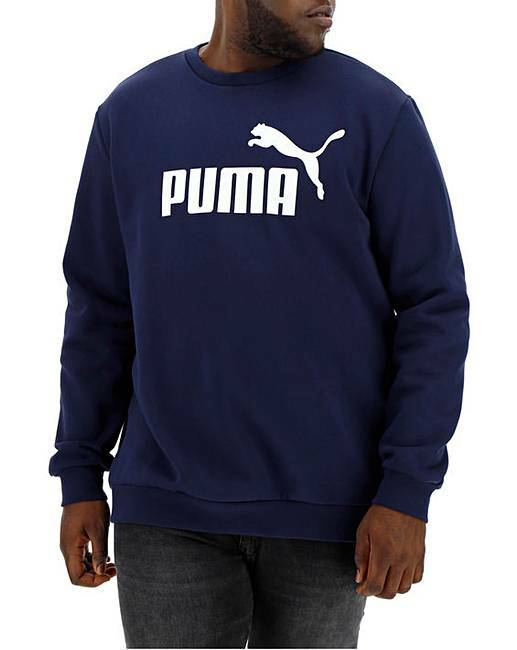 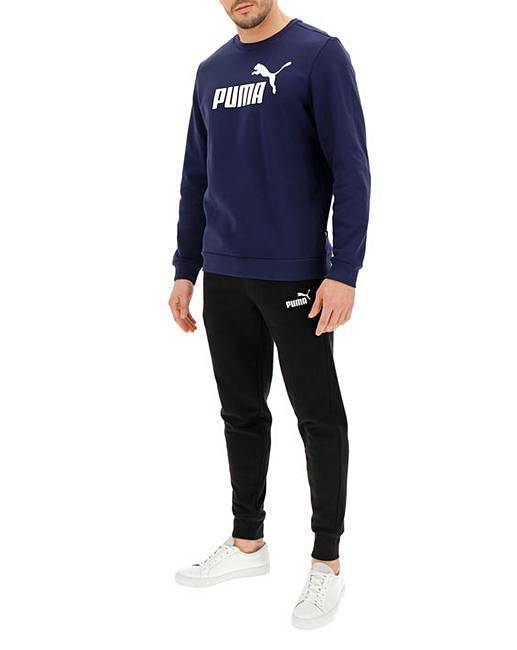 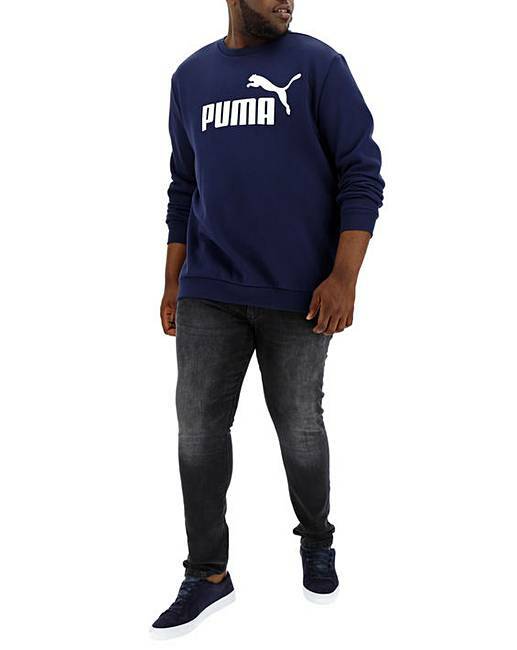 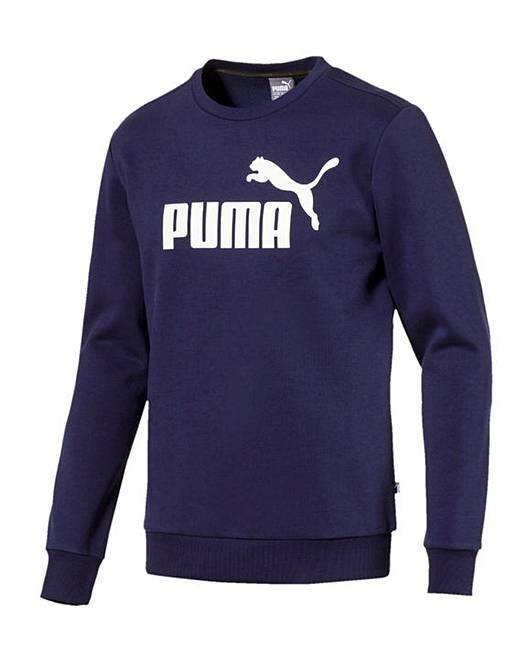 Elevate your streetwear from casual to cool in this far-from-basic sweatshirt from Puma, which features bold branding and a comfortable, relaxed fit. 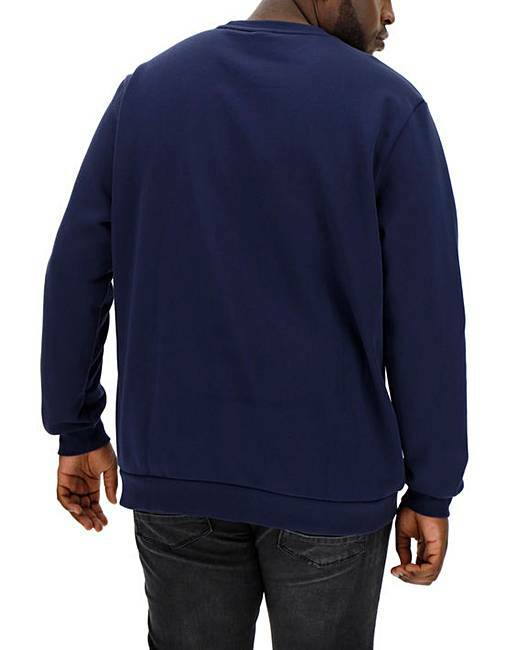 Shell: 66% Cotton, 34% Polyester. 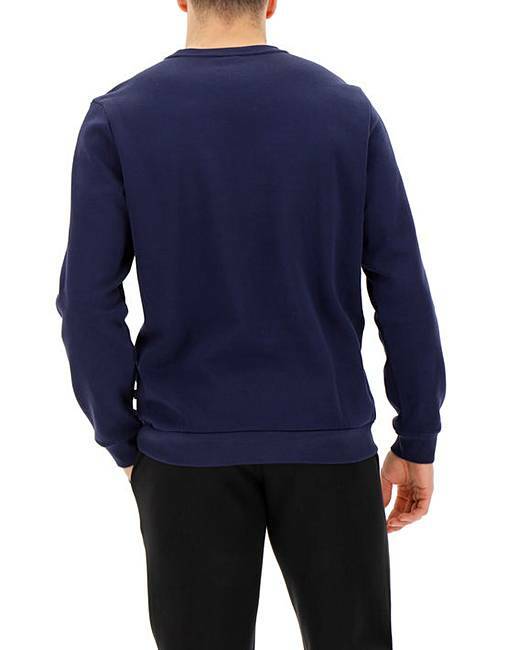 Rib: 97% Cotton, 3% Elastane.